Where is Lublin? 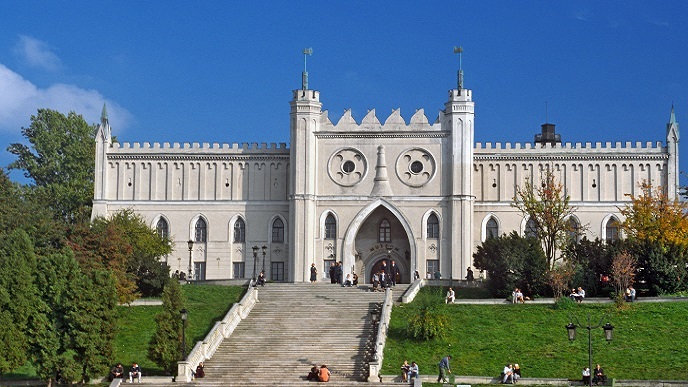 Lublin is the 9th largest city in Poland and lays in the south-eastern region of the country. The city recently opened a new airport and with it, the doors enabling easier access international business and foreign tourism. 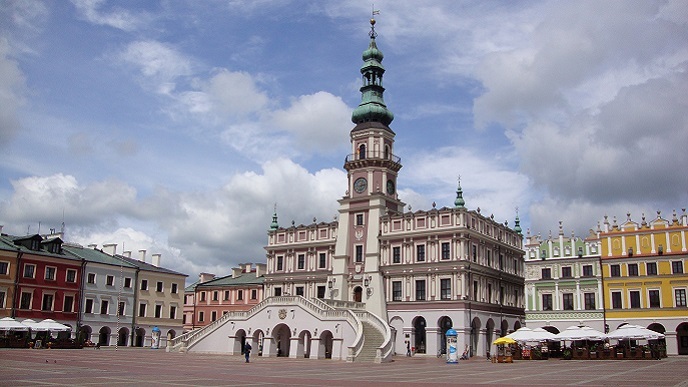 Lublin is the lesser known city of all the Jamboree locations in Poland, and it leads one to ask, “What does Lublin offer?” In one word “Poland”. 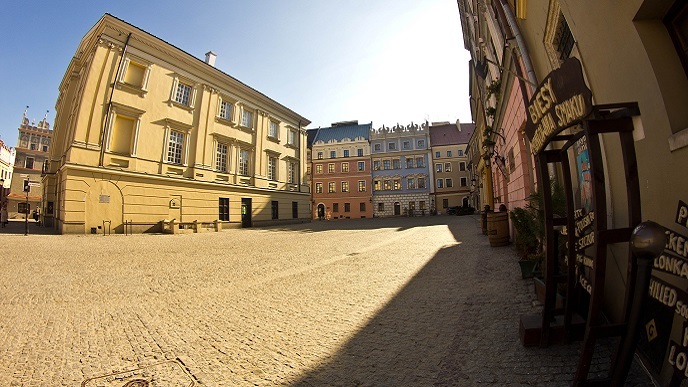 Lublin is the smallest and least exposed city to international influences and change, therefore the city has retained that specific essence, a feeling of history, and an age that is embedded deep within which is altogether Polish. All our major Polish locations emphasise Poland, but when you move away from majors, to the miners, you see a truer Poland. And so Lublin offers that. 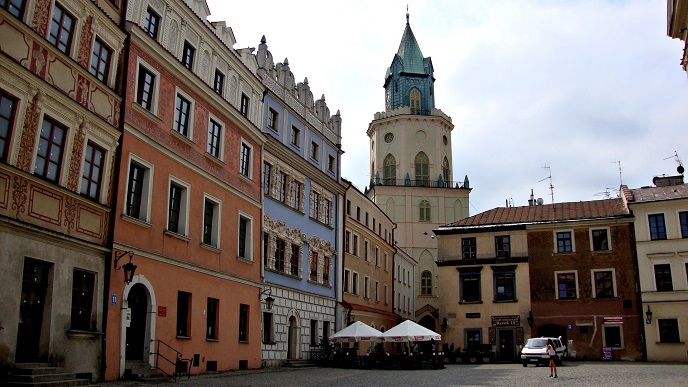 The Lublin Old Town is a visual marvel, picturesque and quite humbling as too are the city surroundings. The local indigenous people of Lublin are a proud bunch, friendly and hospitable to the core, and always egger to leave such a warm impression that one is left asking the question as to when they’ll be returning. Zamosc is really something special. It is so called “the ideal town”. And the entire Old Town is recognised as an UNESCO site because of the Renaissance model town-planning layout, which has remained unchanged since its creation in the 16th century. When we talk about photographic moments, Zamosc is a walking album and if there was one play in Poland that you’d need an extra memory pack it’s here.